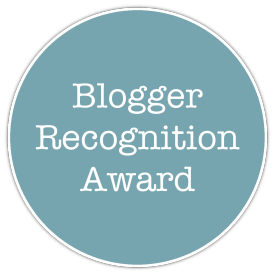 I am so happy to be nominated for The Blogger Recognition Award by Katie from quirky and wonderful. Thank you Katie! Katie is a girl after my own heart, who loves crafting and food! (Perfect)! I love reading her blog and catching up with her new recipe ideas and crafts. 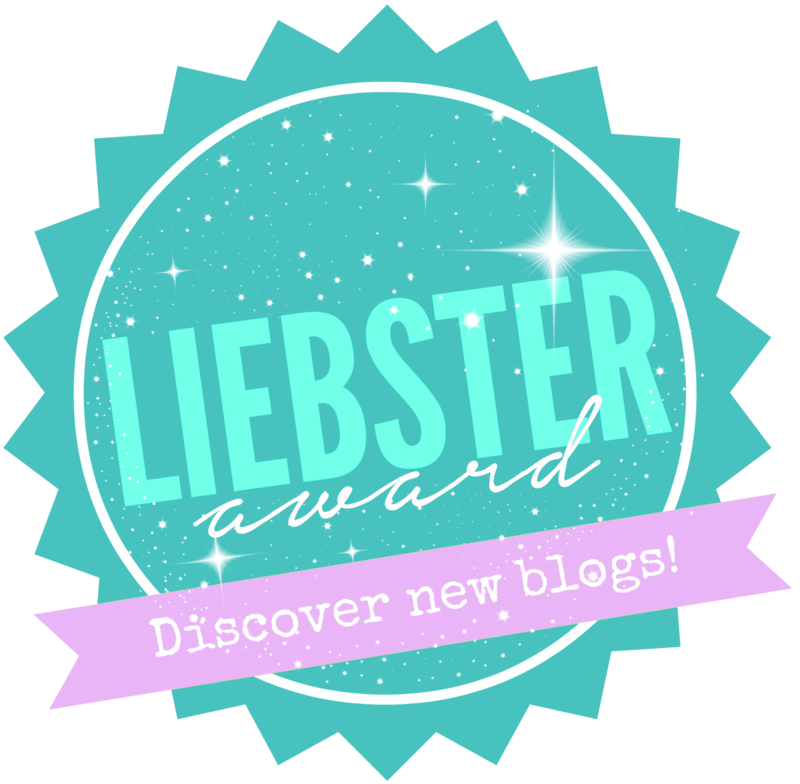 If you haven’t had the pleasure of visiting Katies blog, please pop over and say hi! It is a truly wonderful place! My youngest sister used to blog and she tried several times to get me to start writing my own blog. She said I would really enjoy it and that it would give me a great place to write. I didn’t even consider it to begin with. I was busy with two young kids, a part time job and looking after my niece and nephew whilst my sister worked. I did not think I would be able to find the time to squeeze anything else in! However after she asked me a few more times and offered her help to set it up I thought I would go for it. I knew straight away what I wanted my blog to be about! I feel passionately about allowing children to use their imagination and explore their creativity. I love spending time with my kids and I love crafting and creating. Me and my little ones spend a lot of time doing craft activities together and we love it. I love how much confidence kids gain from creating something their-self and seeing their pride in their creating! If I inspire just one family to create and craft more with their kids through sharing my craft ideas, then I am happy! I’ve only been blogging for eight months so I still feel fairly new to the blogging world! 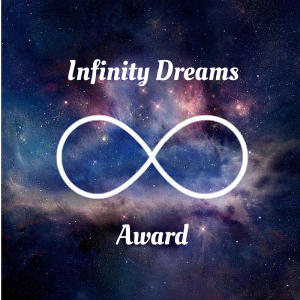 I’m still learning new things so this award is very much appreciated! My advice would be to write about things you feel strongly for. If you write without passion or interest then I think your blog visitors will sense it. I love interacting with other bloggers too and feel like I have met many new friends from all over the world! I love blogging as I write about what I love, so it isn’t a chore to be blogging. It is a genuine pleasure! I love every one of these blogs and enjoy visiting them. They are all beautiful blogs which welcome visitors with open arms! If you would like to participate, that would be wonderful, if not there is no pressure! 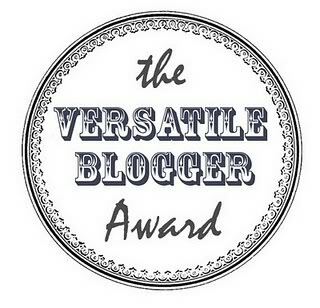 I could have nominated so many more blogs so I have tried to nominate blogs that I don’t think have been nominated already. If you have I am sorry! Thanks again to Katie! I hope you all have a beautiful day! Congratulations! I look forward to checking out the other blogs, a few of them I know well. Congratulations! Very well deserved. Love your blog. Thank you Claire for the nomination. Aw thank you Anna 🙂 As are you! 🙂 I hope you have a wonderful day Anna!